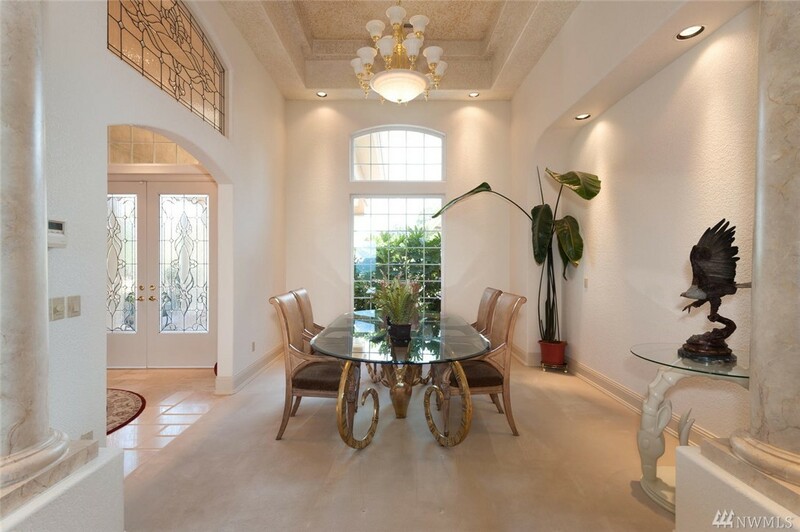 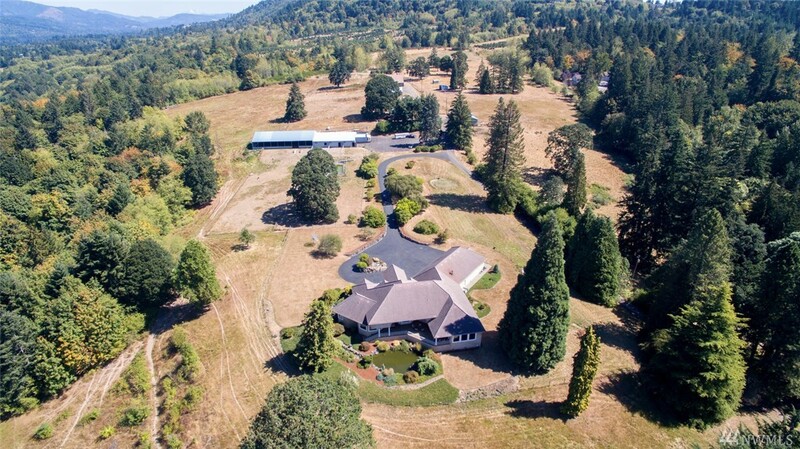 Listing Courtesy of: John L. Scott, Inc.
165 Acre River View Estate! 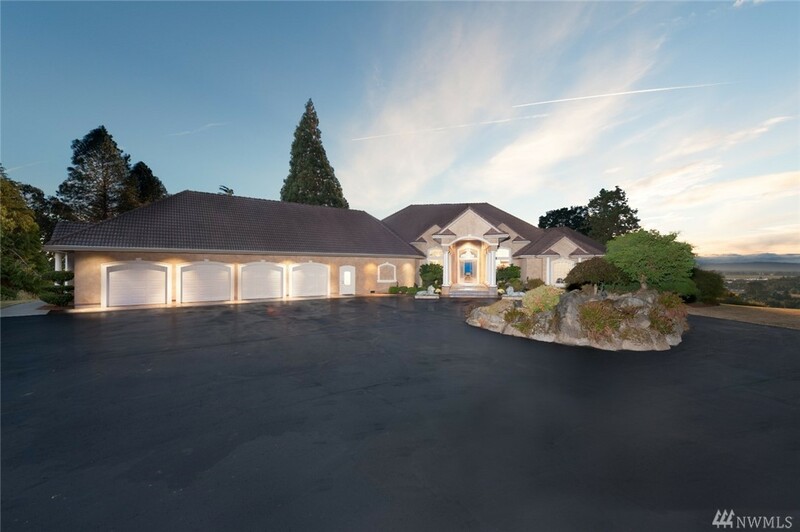 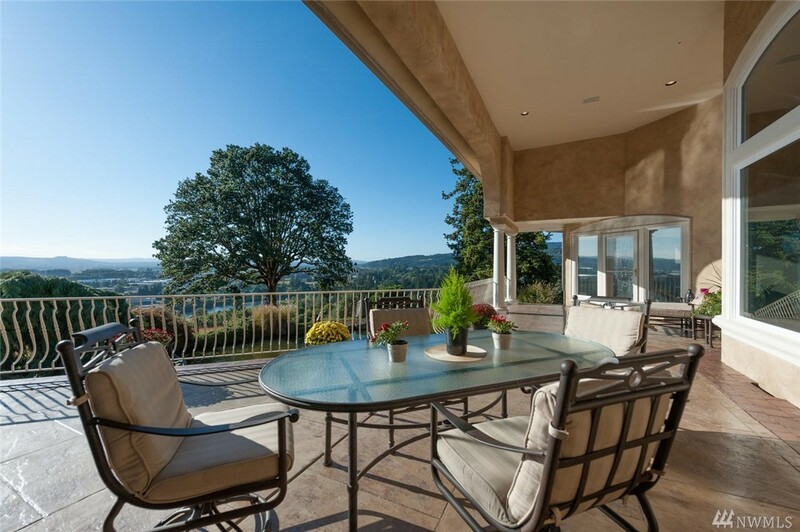 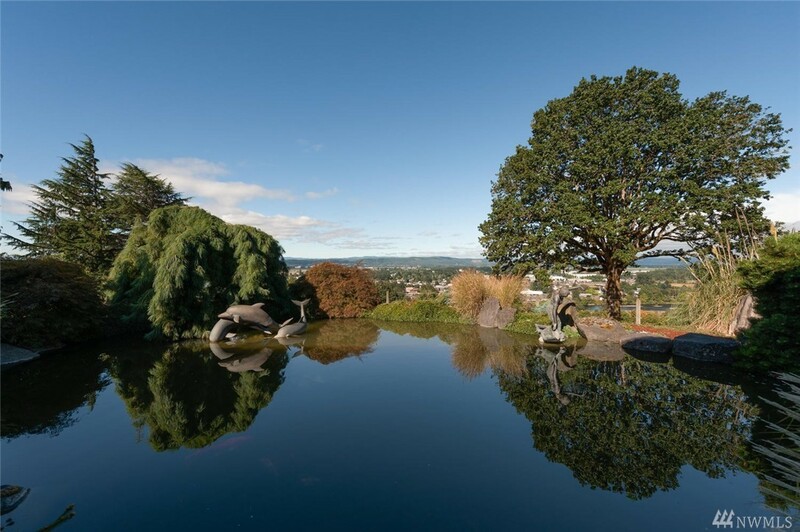 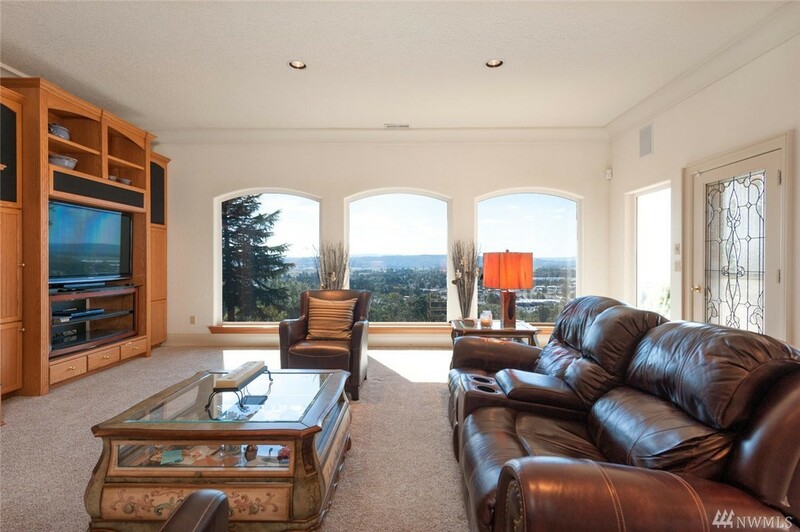 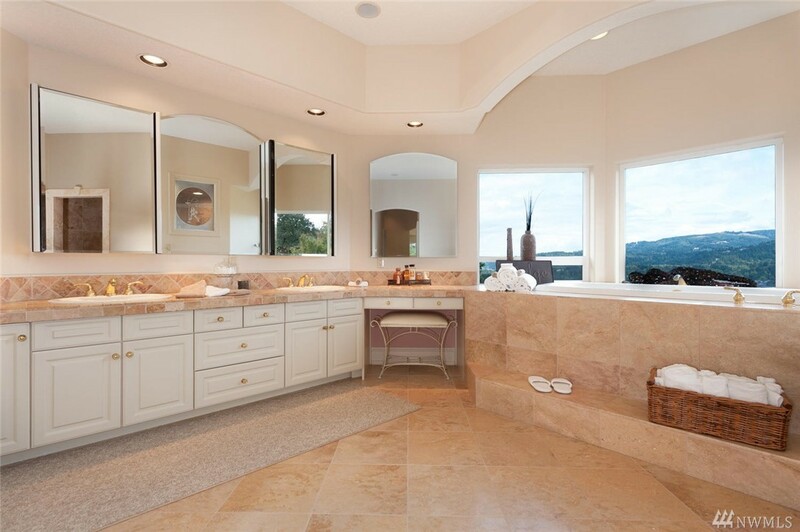 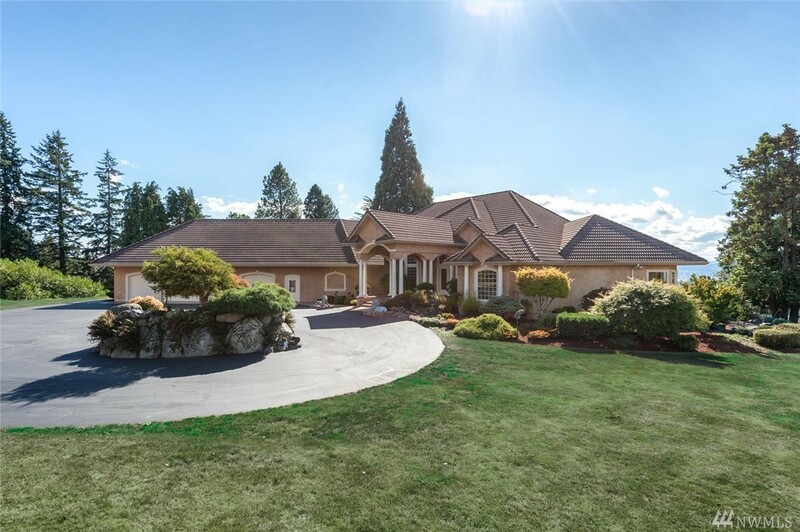 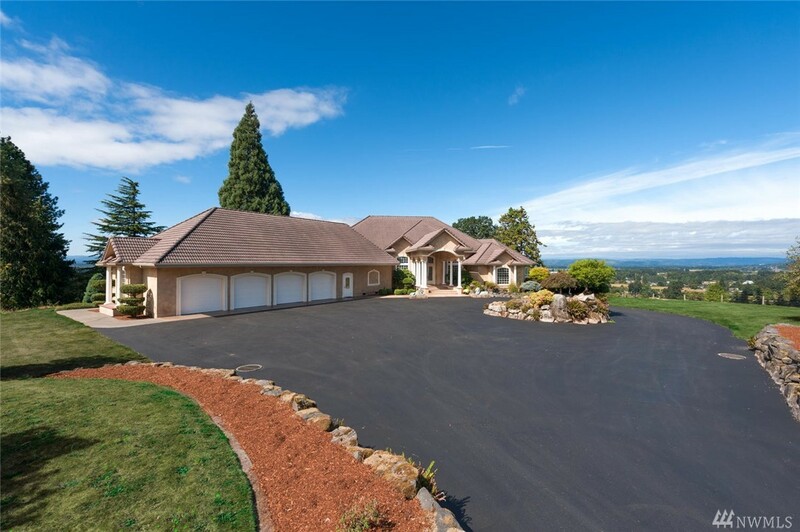 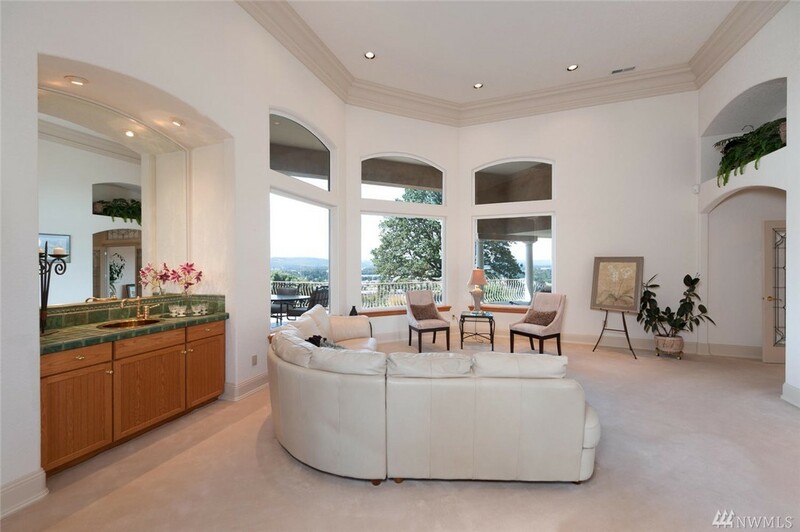 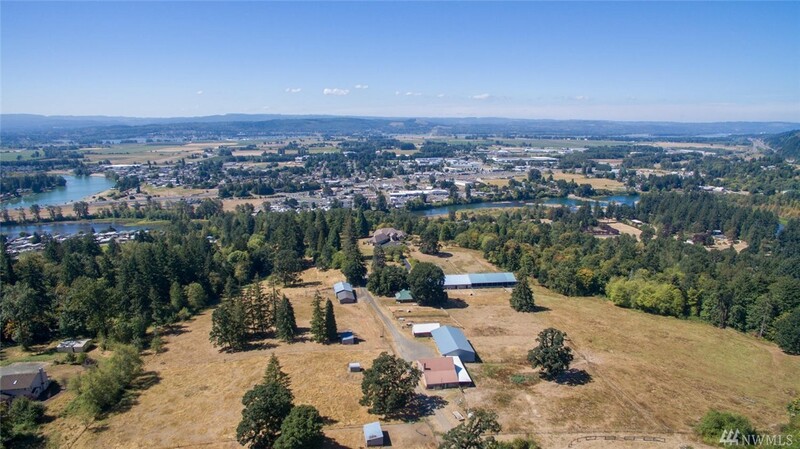 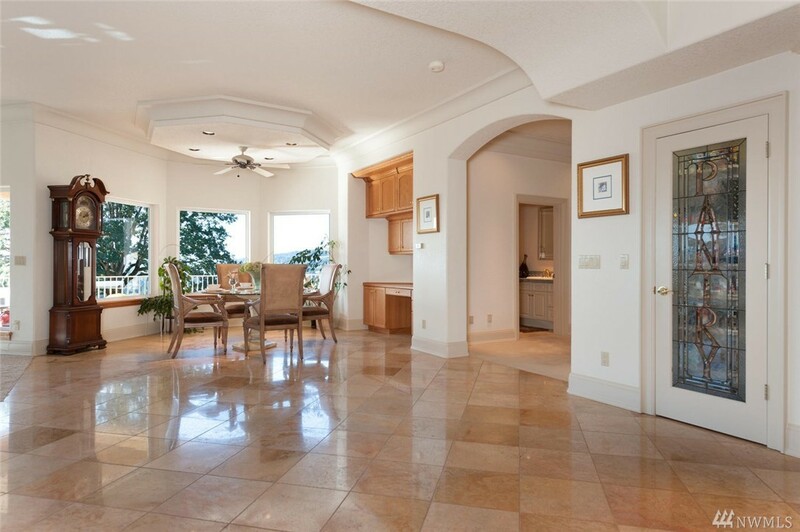 Unrivaled Sweeping Views Of The Columbia River To The Oregon Hills From This Hill Top Estate, 30 Minutes To Portland. 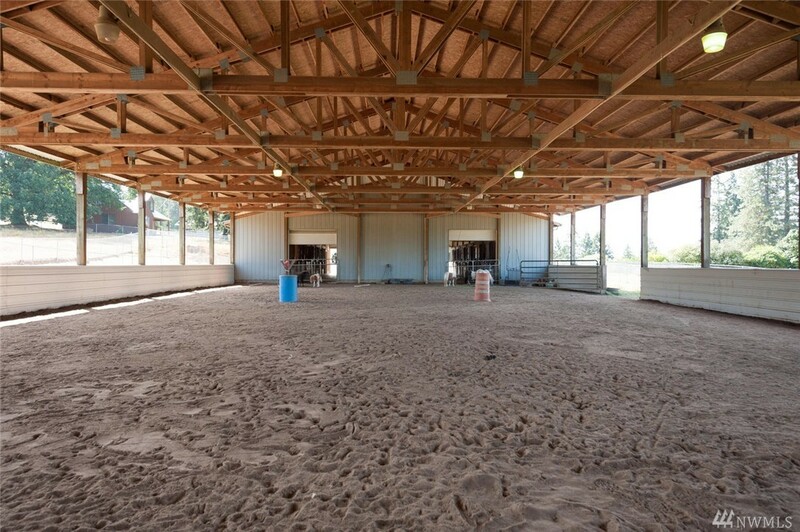 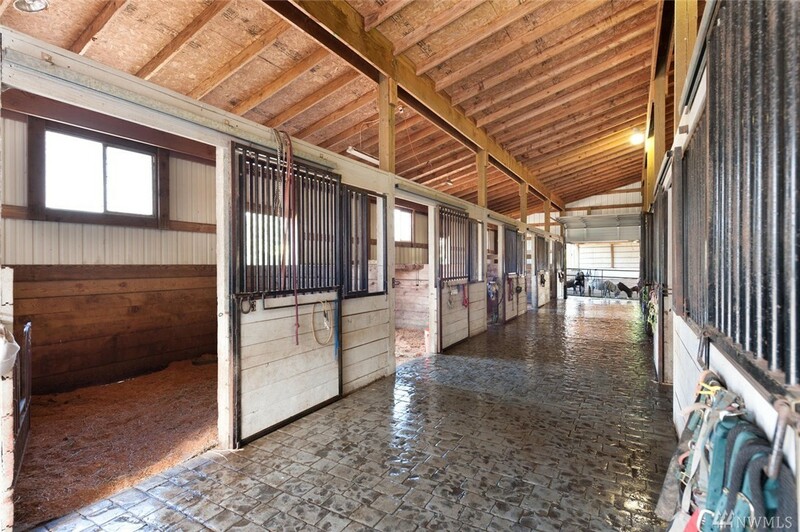 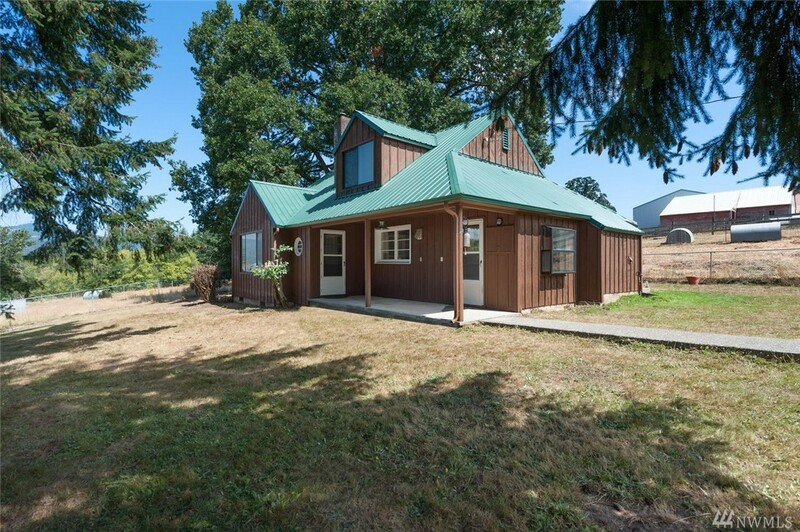 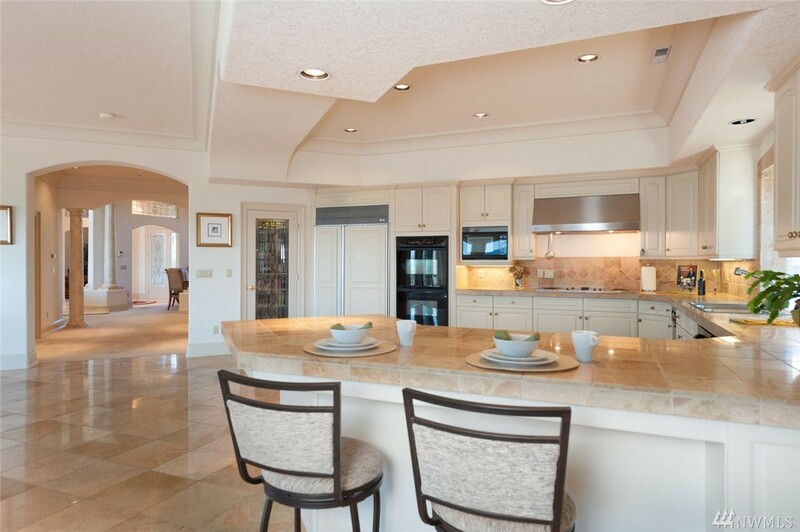 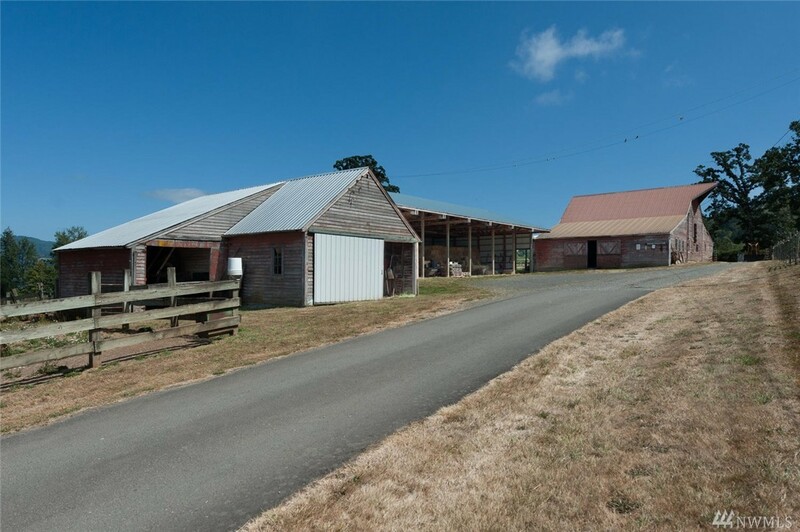 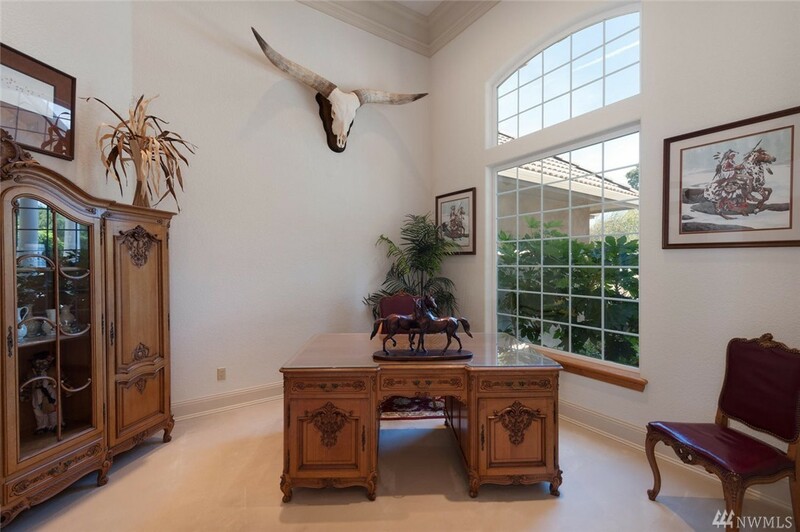 Custom Built One Level With Detailed Architectural Features, 20 Stall Barn-indoor Arena. 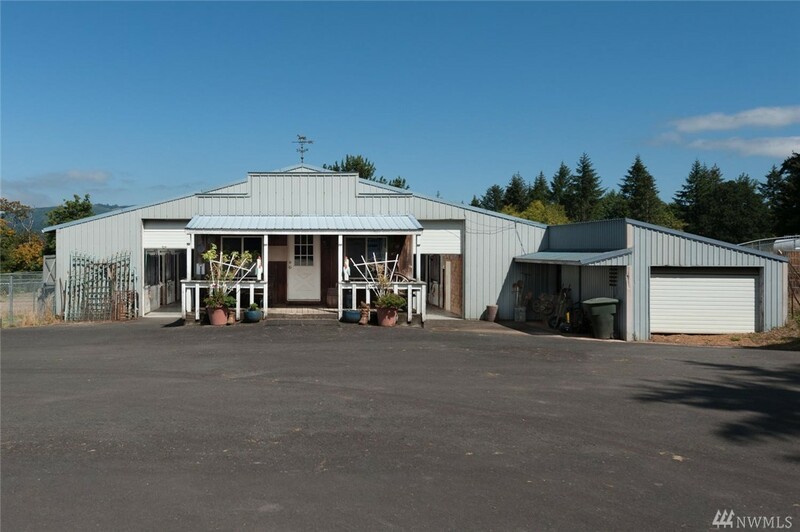 Acreage Offers An Array Of Possibilities-equestrian Facility, Retreat Center. 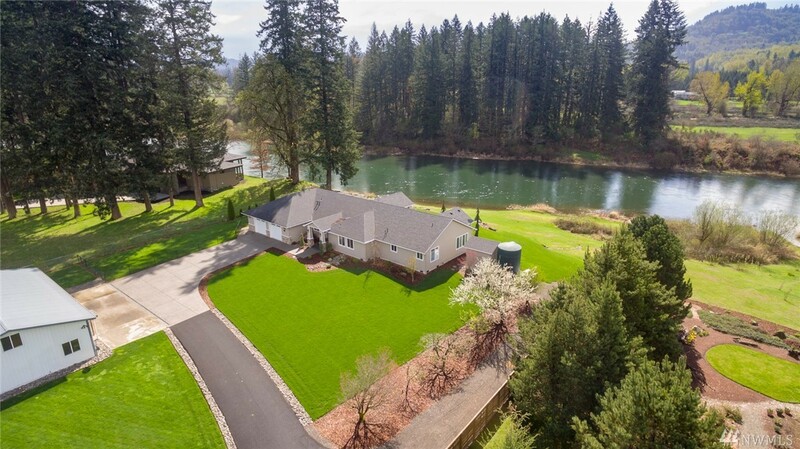 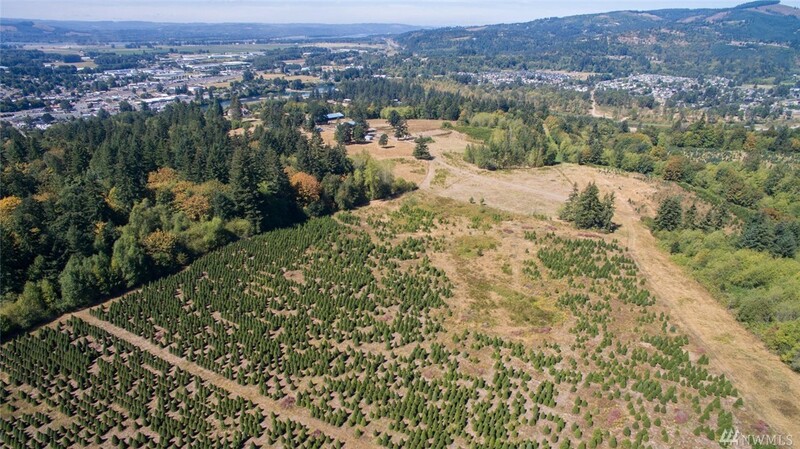 Imagine Your Own Vineyard & Tasting Room Overlooking Premier Salmon & Steelhead Rivers! 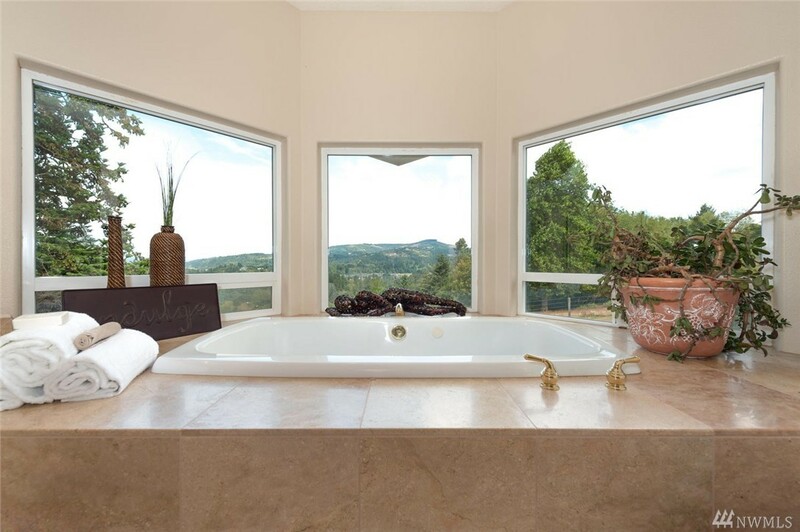 Vineyard Suitability Report Available.